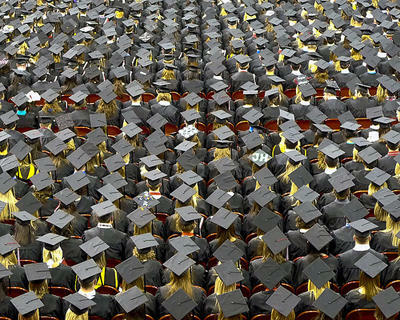 If the University of Missouri system can find its dream candidate for president, she or he will have a track record of success in education but also be able to deal with leaders in politics and business and communicate effectively with the public. And strong leadership experience, plus a sensitivity to diversity, would be good as well. After discussion that added the importance of political savvy to the dozen bullet points in its official list, the search committee charged with finding a successor to Tim Wolfe gave unanimous approval to the qualifications list Thursday. 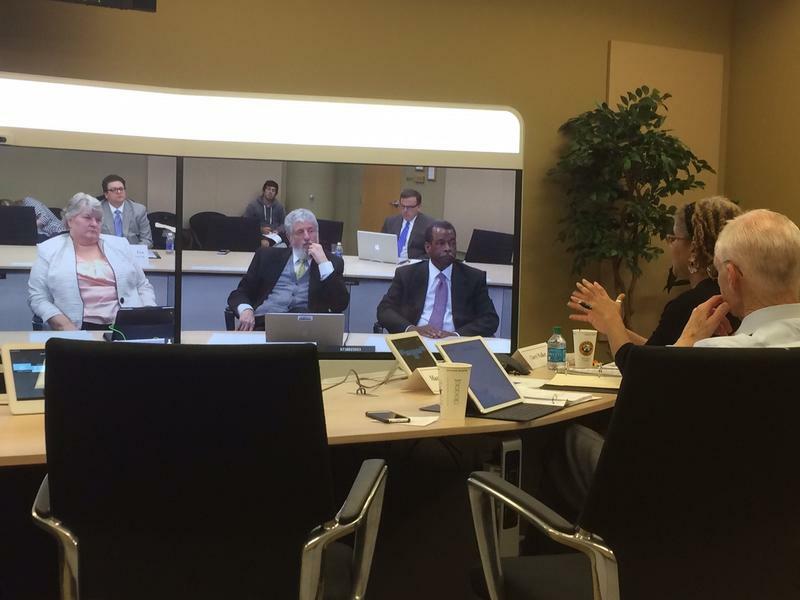 It met by teleconference as part of the Board of Curators meeting on the university’s Rolla campus. The list was drawn up after public forums were held on all four of the system’s campuses, plus comments and suggested were solicited statewide. University officials have said they hope to have a new president selected by the end of the year. The emphasis on political acumen that was added by the committee reflected a discussion held during the morning session of the curators’ meeting. That centered on the budget negotiations going on in Jefferson City and the hope that money for the university that was cut by the House will survive after it was restored by the Senate. A command of communications and public relations, to spread the word of the university’s vision to the people it serves. St. Louis attorney Cheryl Walker, who co-chairs the search committee with Kansas City physician James Whitaker, said the forums on the university’s campuses were helpful in putting together the final qualifications list. “We feel the fruitful, candid conversations brought forth a comprehensive list of suggestions for future candidates to be sought by the search firm,” she said. Earlier in the meeting, curators discussed tuition and fees, which have not yet been set for the fall semester. Typically, they are approved in February after an initial presentation in December. 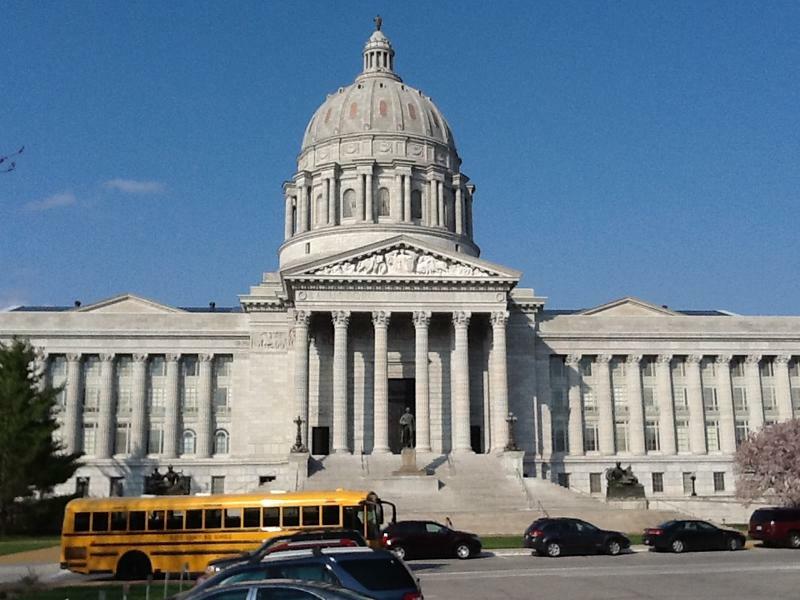 But this year, because of uncertainty about state appropriations and continuing debate in Jefferson City about the budget, no vote has been taken yet. It has tentatively been set for May, after lawmakers complete budget negotiations. Brian Burnett, the university’s vice president for finance, told the curators that he is optimistic that cuts to the system that were voted by the House would be reversed in the conference committee and the increases sought by the governor and approved by the Senate would prevail. He noted that the situation in Missouri is bright compared with support for campuses elsewhere. Still, he noted that expected drops in enrollment at St. Louis and Columbia would eat into the university’s revenue. Part of that decline, Burnett said, comes from changing demographics and fewer high school graduates in Missouri. But fallout continues from demonstrations last fall in Columbia, he added. 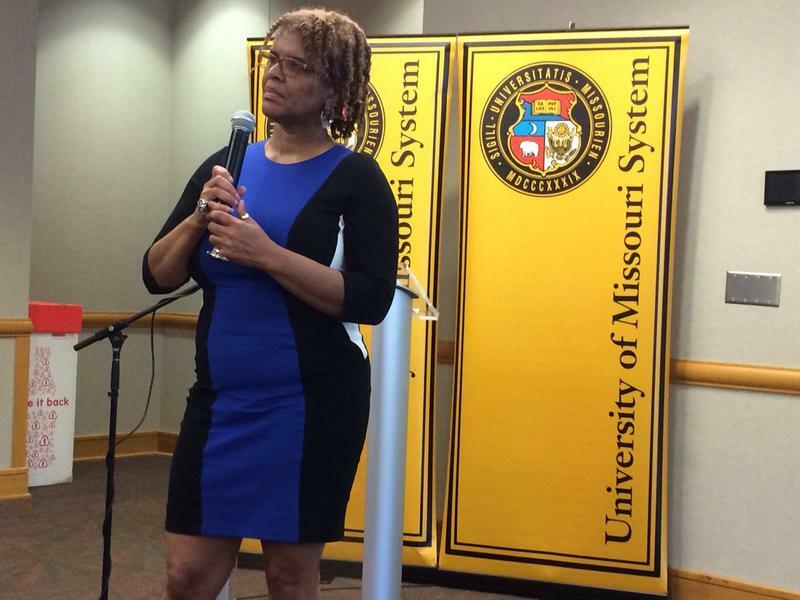 Hank Foley, interim chancellor at Mizzou, said applications from African-American students have dropped, though efforts have begun to step up recruitment of minority graduate students and faculty members. Interim President Mike Middleton said he thought the effects from the protests over racism on campus have subsided. 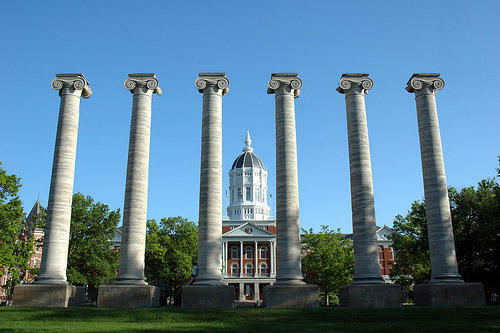 Both Foley and Tom George, chancellor of the St. Louis campus, noted that Illinois schools have attracted a share of students who normally may have considered the University of Missouri instead. 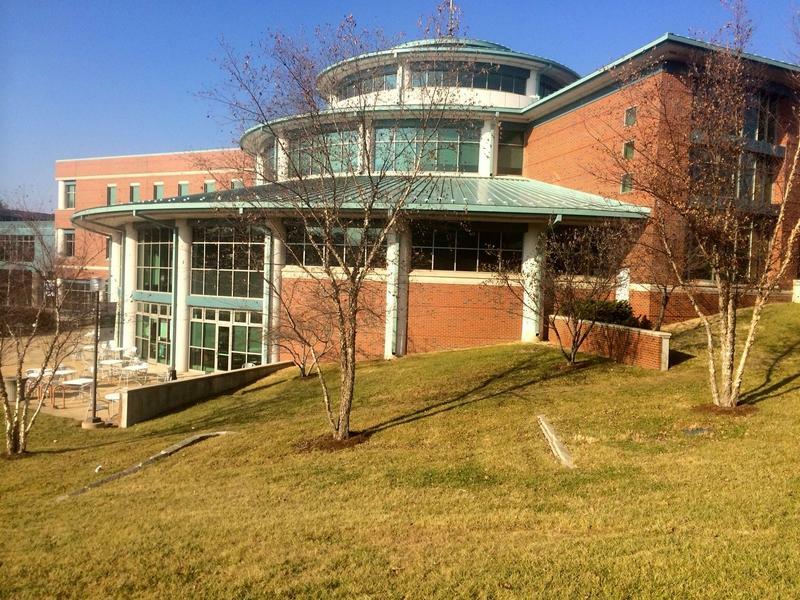 George added that fewer transfers from St. Louis Community College, where enrollment has dropped sharply in recent years, also hurt the numbers at UMSL, as did the decision by Southern Illinois University at Edwardsville to charge in-state tuition for Missouri residents. Curators asked about recruitment in general, and chancellors agreed that would be a place where investing in more personnel would be worth the cost. The curators’ meeting concludes Friday. Taking into account low inflation, state law and a request from Gov. Jay Nixon, the University of Missouri is proposing no tuition increase for resident undergraduate students at its four campuses in the next school year. The proposal was introduced at the Board of Curators meeting held Thursday on the university’s St. Louis campus. Curators will take a final vote in the spring on tuition for the 2016-17 school year. Could the new president of the University of Missouri live for a couple of years in each of the four cities where a campus is located, to get a better feel for the entire system? Probably not. But that’s one of the ideas brought up at a forum at the university’s St. Louis campus Monday designed to help a 12-member search committee narrow the qualifications and characteristics the new president should have. As the search begins in earnest for the next president of the University of Missouri system, members of the committee who will narrow the field were told Monday to concentrate not just on the person who might fill the job but on the goals they want that person to accomplish. With its search committee in place and a desire to stabilize its leadership, the University of Missouri begins public hearings Monday to find out what qualities its next president should have. Forums are set this week for each of the system’s four campuses, including one from 3:30 to 5 p.m. on Monday at the Millennium Student Center at UMSL. Updated at 5 p.m. with news of Loftin's resignation - University of Missouri System president Tim Wolfe abruptly announced his resignation Monday morning amid strong criticism of his leadership in handling issues of race. Several hours later, R. Bowen Loftin said he would be leaving his post as chancellor of the system's Columbia campus to coordinate university research. After demonstrators interrupted a meeting of the University of Missouri Board of Curators Thursday to restate their demands that led to the resignation of President Tim Wolfe, the curators got down to the business of how to choose Wolfe’s replacement. About two dozen representatives of the group Concerned Student 1950 -- which was instrumental in the protest that led to Wolfe’s departure in November as well as the demotion of Mizzou Chancellor R. Brady Loftin -- entered the curators’ meeting at the Alumni Center on the Columbia campus about 15 minutes after it began.